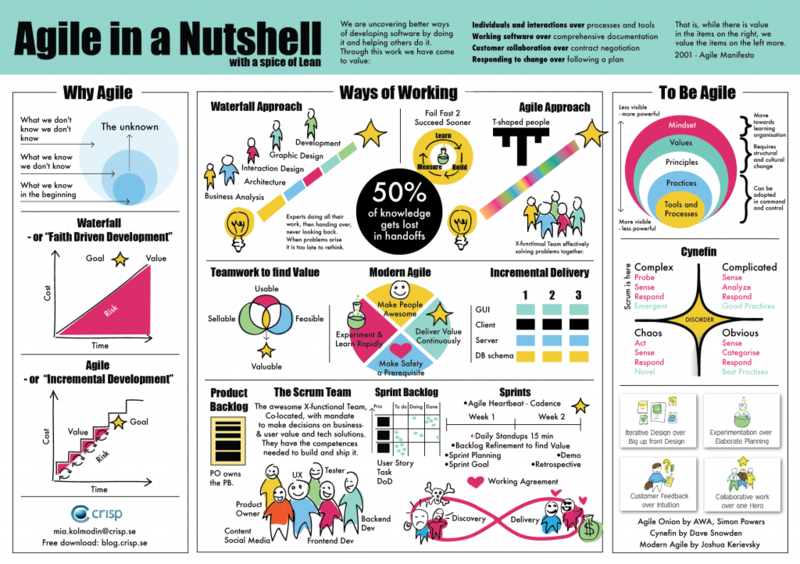 The term Agile is used in many ways, but at the very least it covers different sets of values, patterns, principles and methods to cope with working in environments of frequent change, fragmented knowledge and turbulence – hence the need for quick adaptation, agility. 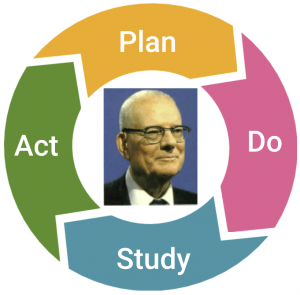 We consider Agile as a subset of the greater umbrella often referred to as Lean Thinking, coming from Japanese management principles, most notably from Toyota, but really originating with W. Edwards Deming and his work during and after the Second World War. The ever-changing circumstances and fragmented knowledge of our daily lives are acknowledged. Operating in this complex environment is a constant struggle to observe the world, trying to makes sense of the inputs, deciding what to do next and then acting decisively. Results are best achieved by working in tight iterations and reviewing the results and procedures after each iteration. Life becomes a constant learning, a process of constant improvement. Purpose is achieved by having a constant focus on the customer or the beneficiary of our efforts. Close cooperation is called for. In order to make sense of all the inputs, including the results of our work, multiple perspectives are required to uncover the true meaning in a quick and reliable fashion. This calls for the use of teamwork and true involvement and engagement of the staff. It follows, that the traditional plan-driven approach to work, inherited from the Taylorism of the industrial age, is vulnerable to failure in situations with a high content of complexity. Plans will have to be changed frequently as new aspects are uncovered. 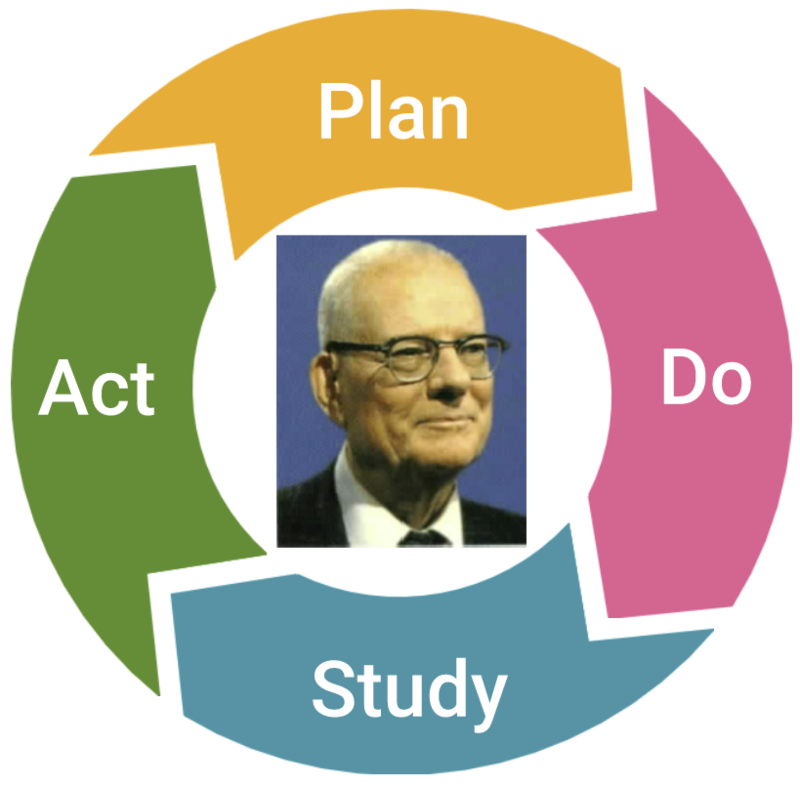 It follows furthermore, that the traditional top-down, order-obey principle from Taylorism is likely to fail as true engagement from people is almost prohibited. It finally follows, that the necessary Agile way to lead people is to allow their intrinsic motivation to blossom. Allow them to see a greater purpose in what they are doing, have a certain amount of autonomy over their own work and lives and be allowed to master their areas of competence. This requires deep respect and trust between the parties involved. People are aligned by having common values, common goals and trust – not just rules, regulations and control. In the end, being Agile requires that everybody is willing to give up on self-serving and self-promoting attitudes and be willing to serve the greater good of the customer, the team and the organization. A balance is constantly navigated between individual and communal needs, neither can be forgotten. This is hard work and to some extent counter-intuitive in our present culture; but it creates progress, value to all and fulfillment for the individual.